This exceptional skin care restores elasticity, erases the signs of fatigue and fights against sagging eyelids. 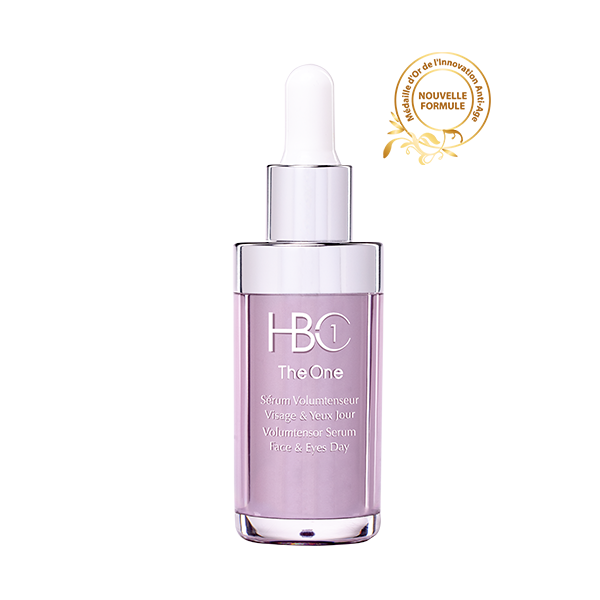 As soon as it is applied, this skin care highly concentrated in natural active ingredient SNF2, smoothes over dark circles under the eyes, fine lines and wrinkles. This smooth and silky cream with a soft and delicate texture illuminates the eye area. Erase the signs of fatigue. The skin regains tone and elasticity. Apply gently in the morning and/or evening to clean and toned skin (around the eyes only). Do not apply to the upper eye-lid.